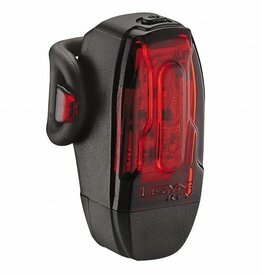 A compact, high visibility safety light. 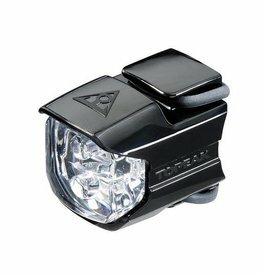 A powerful five LED cycling light. 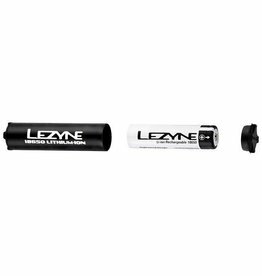 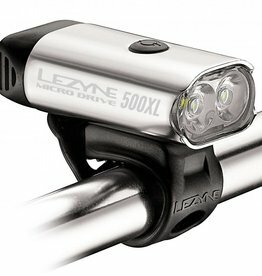 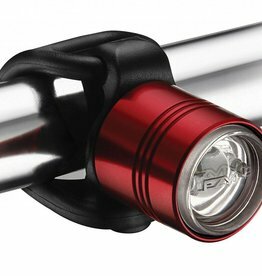 An ultra-compact, aluminum-bodied cycling light. 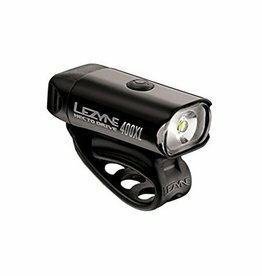 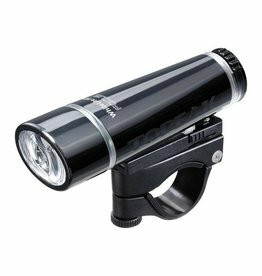 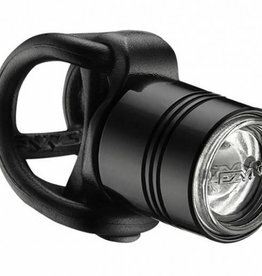 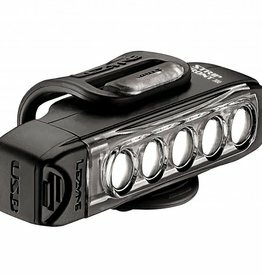 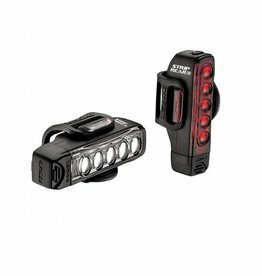 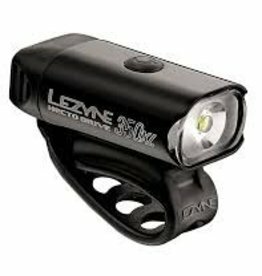 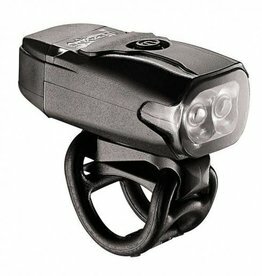 A multi-purpose performance LED cycling light.